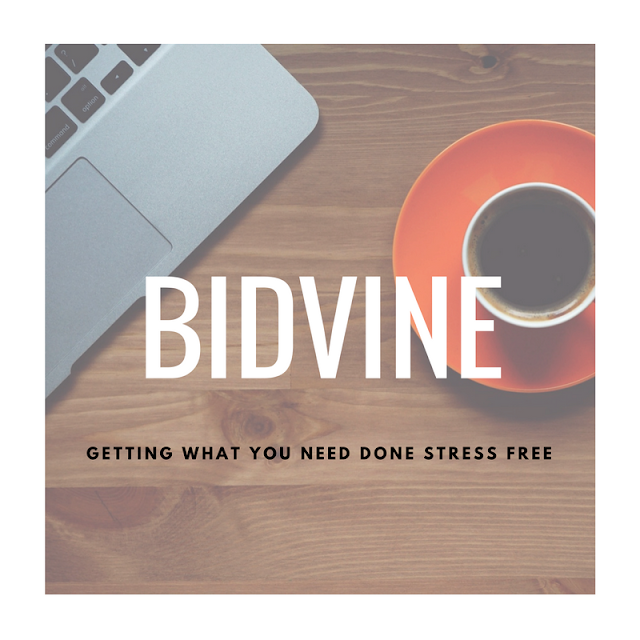 Recently the guys over at Bidvine, contacted me to see if I would like to review their website which helps you to find quotes for various services in your local area. Think Tinder, but for local services. I opted to search for a photographer in my local area. I have been meaning to get some professional family photos for a while now. But I've been put off with how time consuming it would be to find someone respectable and reputable. However, Bidvine made it easy and stress free. So how does Bidvine work? You type in the service you require, your location and where and when you want the work to be done. it is as simple as that. You are asked to create a account using either your email address or by your Facebook or Google account which is much quicker. After a few days you will receive an email with upto 5 quotes from professionals, which includes estimates, reviews and contact details.. I was presently surprised with the responses I got, not only were they very informative. I love how a few of the photographers gave me suggestions on what type of theme the pictures should be. It shows they have pride in their work and want the best results. I am rather impressed with BidVine, I have already requested some other services. I would definitely recommend this website.